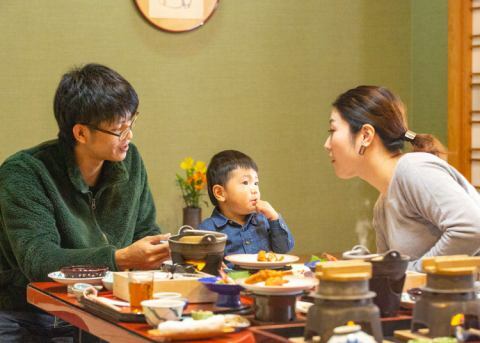 Enjoy the seasonal ingredients that you can taste with the changing seasons of Japan. 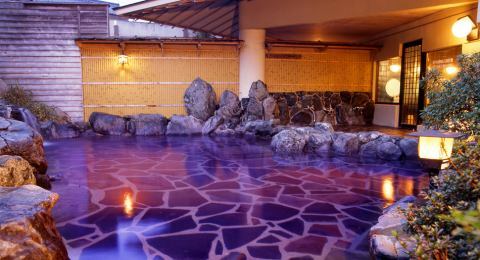 While feeling the outside air with a spacious outdoor bath, easy to heal your body with hot springs that spring up. It is an inn that you can spend relaxing with ease of casual wear without paying shoulder streaks. "Accommodation where you walk along with your life"
I am aiming for a lodging that can become a second hometown where I can return all the time. The official site plan is the best rate! Reservations from this website or from the phone are the best deals! For the same plan, we guarantee the lowest price. ※plan that differ in benefits and contents (guest rooms, number of people, etc.) are not eligible for comparison. Yunogokan is always pleasing to our customers at Yunogokan.Top 100 Hotels & Ryokans in Japan Voted by Industry Professionals, Cuisine Section for 11 consecutive years since 2008. 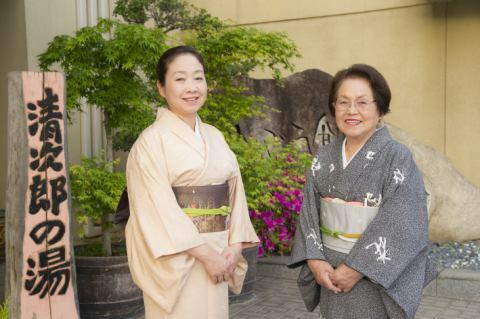 Please enjoy various kaiseki cuisine using seasonal ingredients every season. 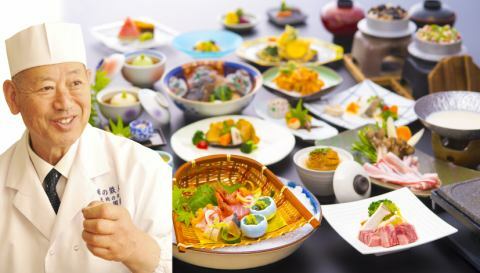 The chief chef of the hotel, Kunihiro Motomune received the silver prize at the 28th Ability Grand Prix in Japanese Cuisine Section. A historical medicinal bath called aka "Sagi-no-yu" from the legend that Mr. Yen Jin, led by Yakushi Kaido, found a husband to heal his wound with spring water, 1,200 years ago. Please enjoy a spacious public bath and an outdoor bath that feels the four seasons. 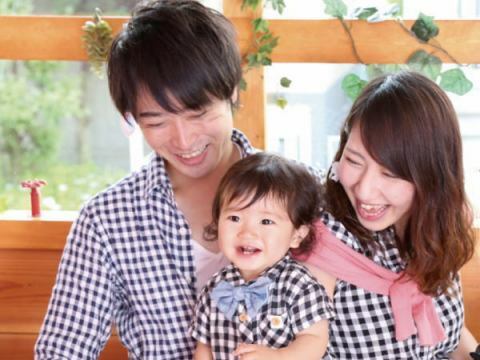 As a founder, inheriting the thought of Yasuhiro Kiyohjiro, as an accommodation where you can "have a career over a lifetime"
As you came back to a country house, feel free to visit casual clothes and spend relaxingly. I will aim for such a hotel. Many Special Advantages Support babies, children and maternity travel! ③ We will prepare a specialized private room meal room. ④ Cancellation charge free until the previous day! ③ Cancellation charge free until the previous day!